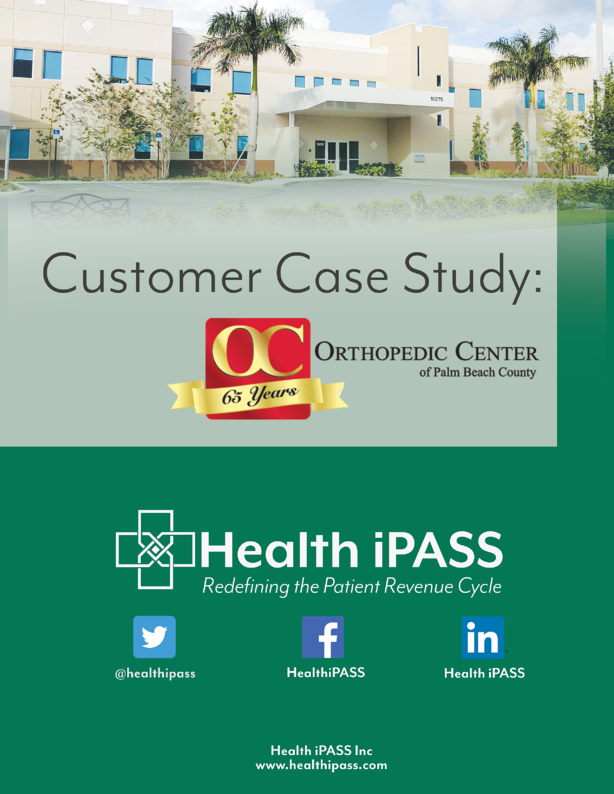 Learn how The Orthopedic Center of Palm Beach County (OCPBC) invested in Health iPASS as a sustainable way to improve patient net collection rates. "Health iPASS has streamlined patient check-in and patient collections, while delivering a very contemporary, effective solution, which is also loved by their patients. 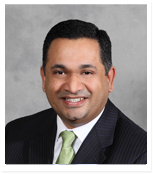 Health iPASS has effectively eliminated the potential of bad debt for nearly 9 out of 10 targeted patients, almost completely eliminated the costs related to patient billing and collections and significantly accelerated cashflow from the patient responsible portion of their receipts." We hope that you find this case study helpful on how OCPBC was able to significantly improve patient net collections and lower their cost to collect through the Health iPASS patient revenue cycle solution. OCPBC has been able to achieve a fantastic return on investment (ROI) by increasing co-pay collections, open balance collection at registration, and payment assurance post insurance claim adjudication. Thank you to John Hornberger and his staff for the opportunity to highlight their success with the Health iPASS patient revenue cycle solution!